Graham & Brown is an international wall decoration business, innovating the home decoration market for almost 70 years. 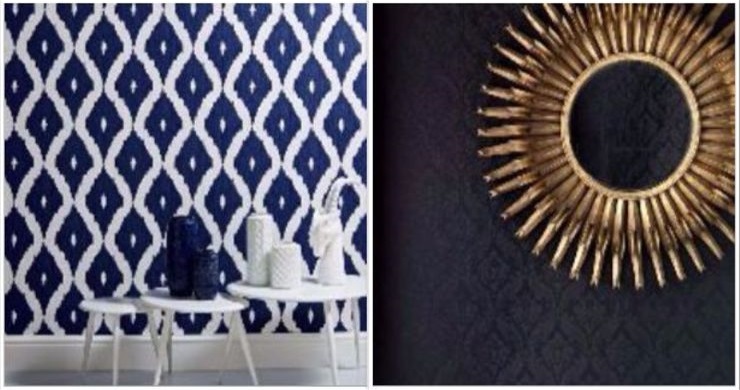 At Graham & Brown we know what walls want - pattern and colour. The company originated from the UK and has since grown internationally, offering wallpaper, paint, wall art, kids decor and accesories. Graham & Brown Wallcoverings Inc.